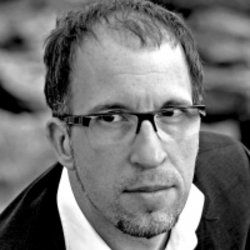 Jörg Fuhrmann studied Social-Science, Design and Play-/ Drama-Theatre and is working as a free Therapist/ Trainer/ Coach at his own Institute since 2005. 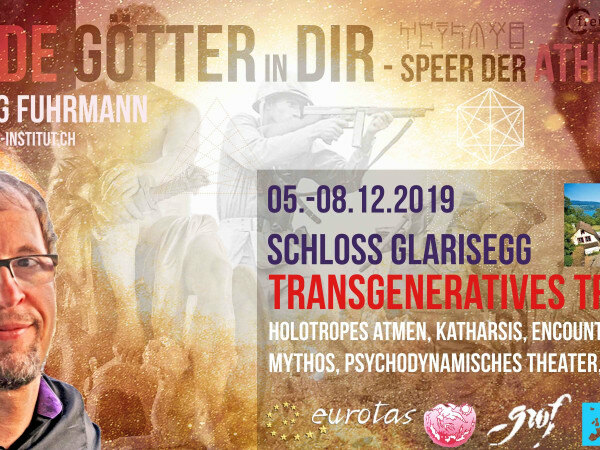 He is active in the Board of the European Transpersonal Association (EUROTAS), the german "Spiritual Emergence Network (SEN)" and speaks regularly on international Conferences. After an early Near-Death-Experience he learned Hypnosis when he was six from his medical Doctor. Based on that fundamental "foundation" he stayed a Seeker and followed the path of different therapeutical/ spiritual Traditions on different continents. He was also leading creative Art-Projects for 12 Years in Company´s and in medical contexts and worked as a lecturer at different german Universities for 10 Years. He did the holotropic Breathwork-Training from 2008-2016 and facilitated Breathworks in Spain, Slovenia, Switzerland, Czech, Germany, Austria and Italy. He is organizing regular Workshops at the Lake Constance together in cooperation with Dr. Friederike Meckel-Fischer and is doing a lot of holotropic 1:1-Sessions for Business-Clients in his Institute in Switzerland, close to the german border and facilitated with Stan and Brigitte Grof in Switzerland. Starting in 2019 - he is organizing 4-Days-Double-Breathwork-Workshops - actually only in Switzerland - in Combination with Myth, Encounter, West-Coast-Gestalt, Embodiment, Authentic-Movement and Psychodynamic Dramatheatre under the Topic "Wild Gods inside".